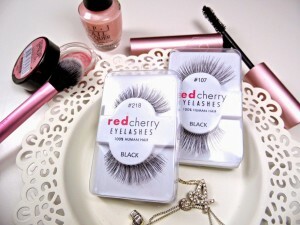 Glam those eyes with Red Cherry Lashes! shape wear for that super sassy dress. your eye shape! Isnt that wonderful?! you can look for when next you shop! to add volume to your eye makeup look for a special occasion. Choose from humble wispies to romantic dramatic! they will be more than willing to help.